An English explorer visits the Wild West! (WILD WEST.) 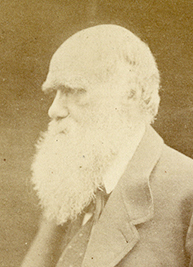 MARKHAM, ALBERT HASTINGS, Capt. 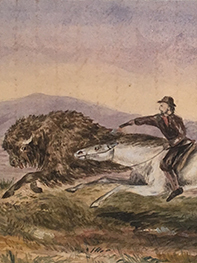 This tremendous illustrated manuscript journal details Markham’s adventures in the Old West. His journey takes him from Liverpool to New York by Cunard steamer, then to Wisconsin to see his mother, who had emigrated there, and on to St Louis. 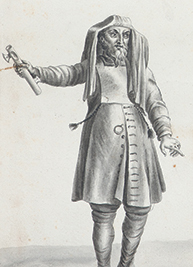 He continues into Indian Territory, travelling by rail and then stage to Fort Sill. For four weeks, accompanied by two Indians, he hunts buffalo and cougar, wolves and turkeys. His journal is filled with fascinating stories of his interactions with Indians and his adventures and misadventures on the prairie. He then makes his way, with the assistance of the Caddoc Indians, to Camp Supply, from which he took the stagecoach to Dodge City. Approaching Dodge he was joined by a party of “cow boys” armed with “six shooters,” and he stayed with them at the camping site outside Dodge City known as Soldiers’ Graves, or Bear Creek, Station. 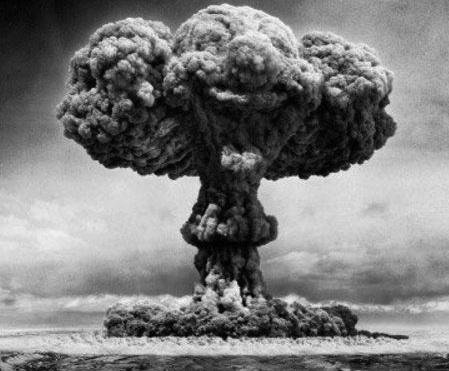 This is the document by which Eisenhower and the United States allowed Israel to become a nuclear power. Through Eisenhower’s Atoms for Peace initiative, the United States shared atomic energy material and technology with several countries. One of the first of these agreements was the one sharing the secrets of atomic energy with Israel, as authorized by Eisenhower in this letter. This document laid the foundation for Israel’s ultimate deterrence against destruction by its enemies. It was perhaps the greatest gift possible to the new Jewish state from its greatest ally, the American people. 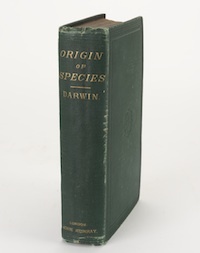 FIRST EDITION, THE RARE OFFPRINT. 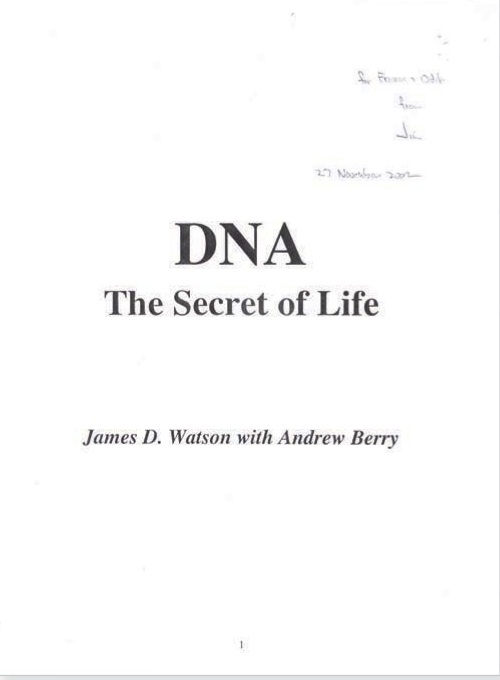 Signed by Watson and Crick. This volume is also inscribed and signed by Maurice Wilkins and Alec R. Stokes, co-authors of the second paper with H R. Wilson. 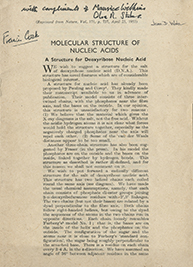 Wilkins shared the 1962 Nobel Prize in Medicine with Watson and Crick. 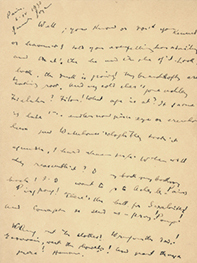 JAMES JOYCE EXPERIMENTS WITH FINNEGANS WAKE. In this splendid manuscript Joyce improvises on key lines from the melodic “Anna Livia Plurabelle” chapter of what became Finnegans Wake. ALP, as he called it, was the author’s favorite chapter and the most-published and best-loved section of the book. Joyce selected this passage to begin his famous 1929 recording. 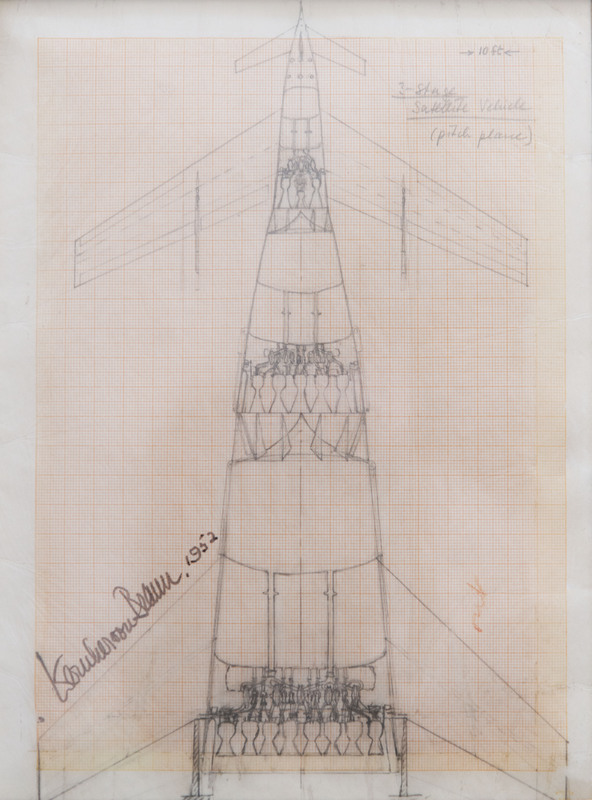 his is an original signed drawing of a space ship by Wernher von Braun, the father of the American space program. He made this drawing for his landmark Colliers series “Man Will Conquer Space Soon” (1952-54), which played a central role in inspiring a generation of rocket scientists and convincing the public of the possibility of space exploration. These essays covered seemingly every aspect of manned space flight and anticipated many developments including the enormous multi-stage vertical launch vehicle (to become Saturn V), a horizontal landing space ferry (the Space Shuttle), an orbiting space station, a lunar landing, the establishment of a base on the moon, and ultimately a manned expedition to Mars. Goddard (1882-1945), the “father of modern rocket propulsion,” launched the world’s first liquid-propellant rocket on March 16, 1926, at Auburn, Massachusetts, a “feat as epochal in history as that of the Wright brothers at Kitty Hawk” (NASA). 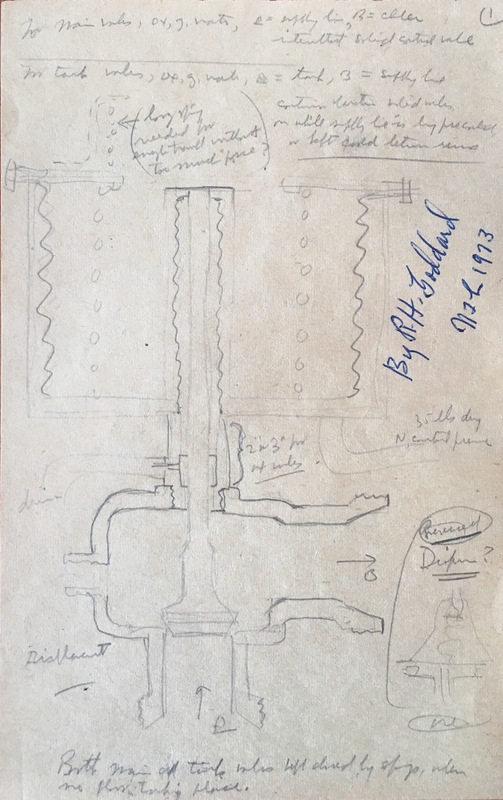 Goddard had a rare genius for invention and these notes suggest the endless refinement necessary to create a dependable, operational rocket engine. A series of twenty-four fine drawings on a sheet signed by L. J. M. Daguerre, the inventor of photography.